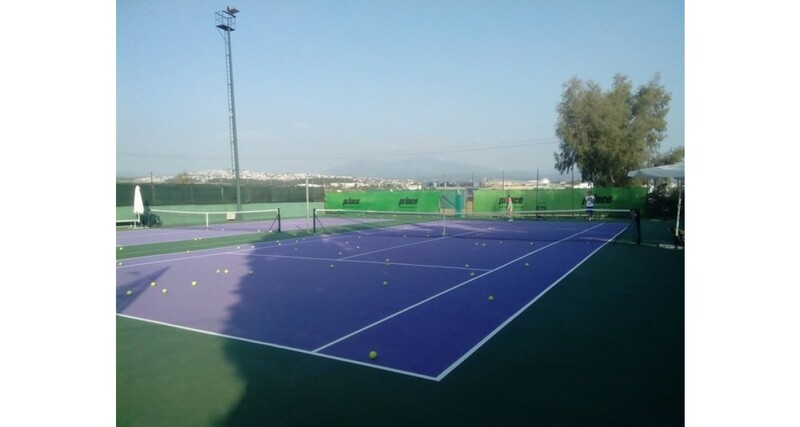 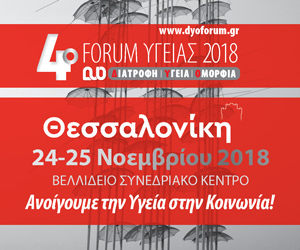 Asteras-Tennis Club was founded in the year 1993 by Mr.GIOTIS TRIANTAFYLLIDIS, tennis-champion of Greece and , for long time, Official Federation-Trainer of THESSALONIKI Tennis Club. 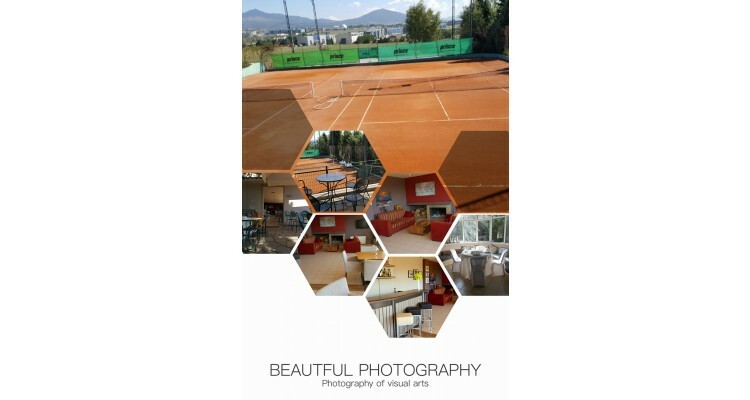 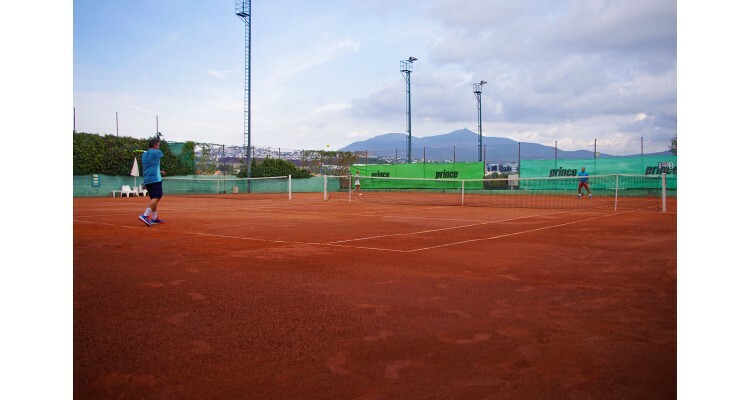 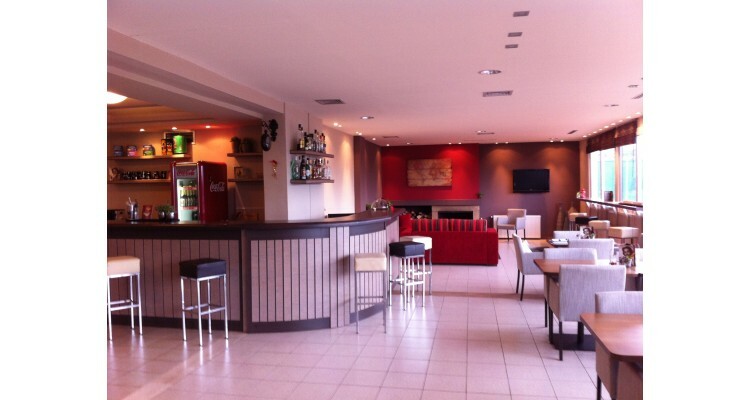 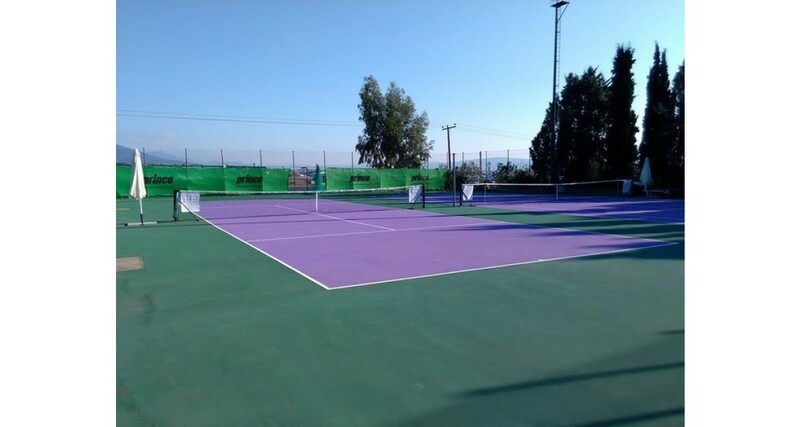 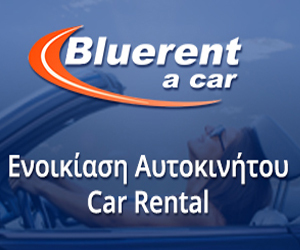 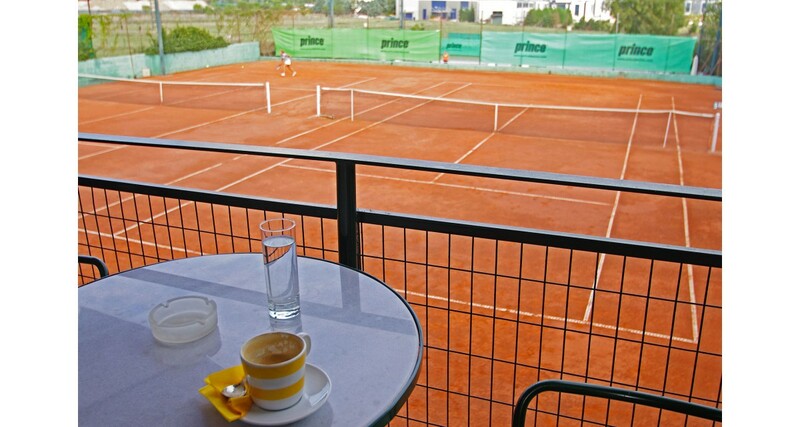 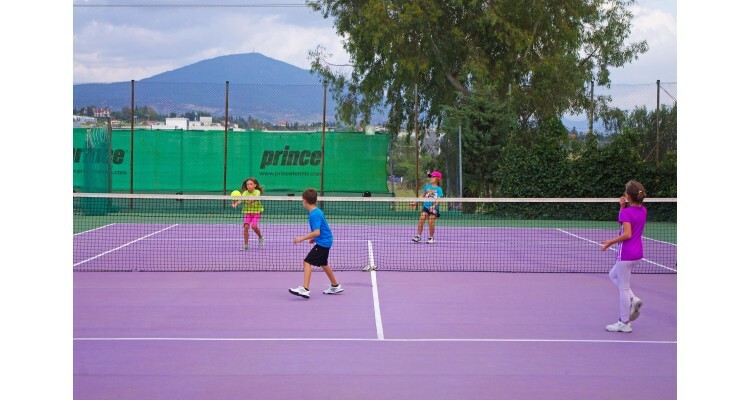 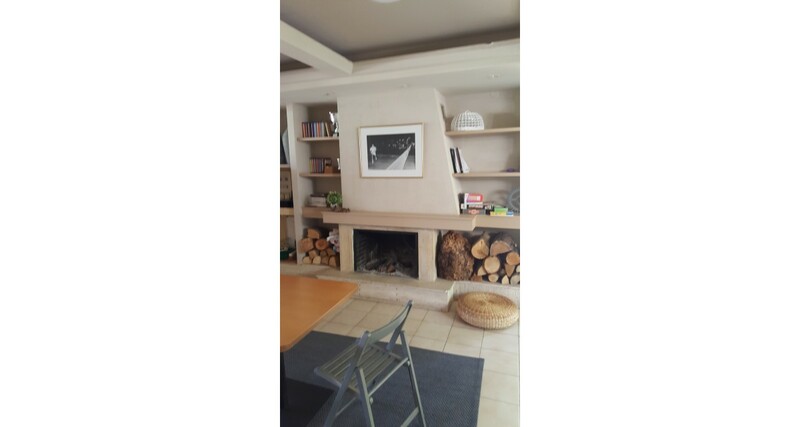 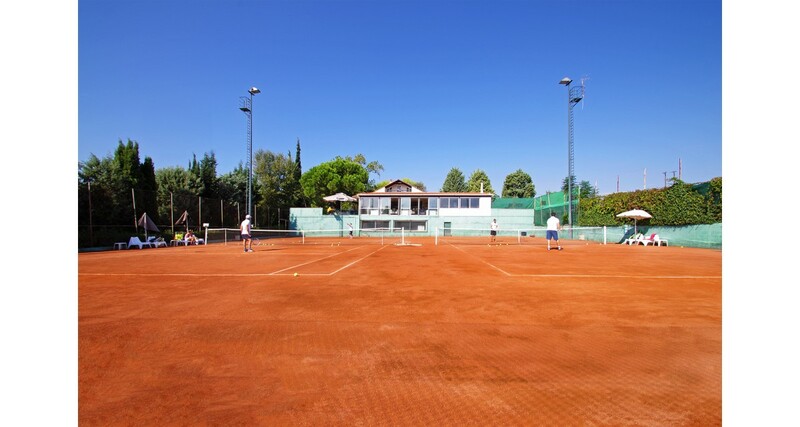 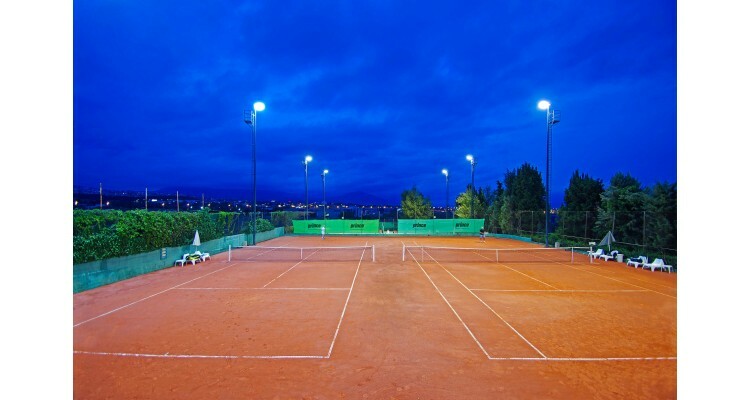 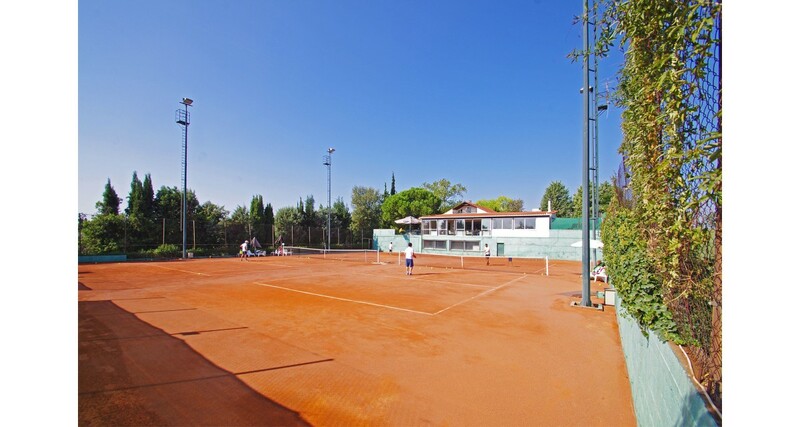 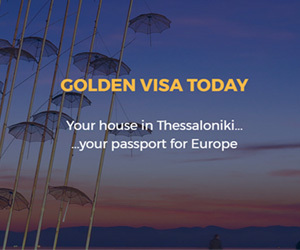 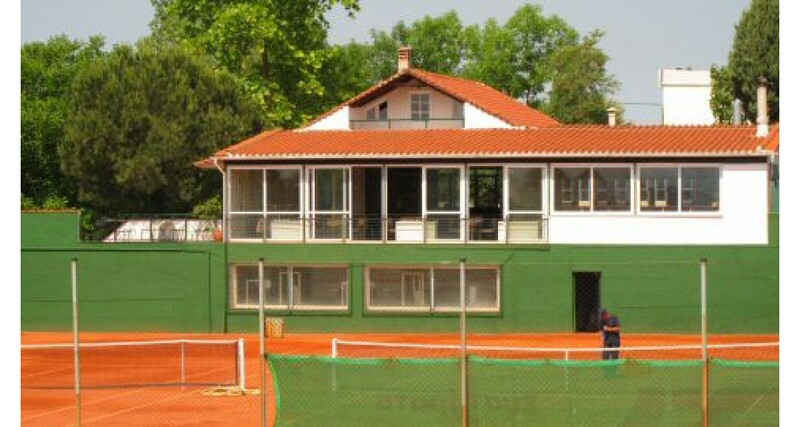 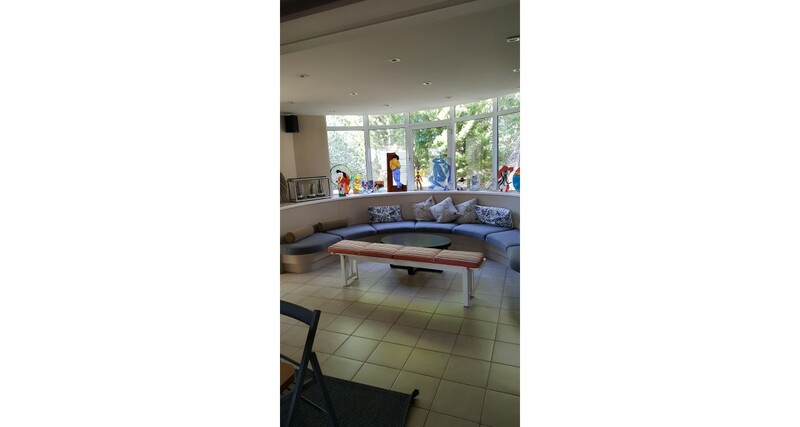 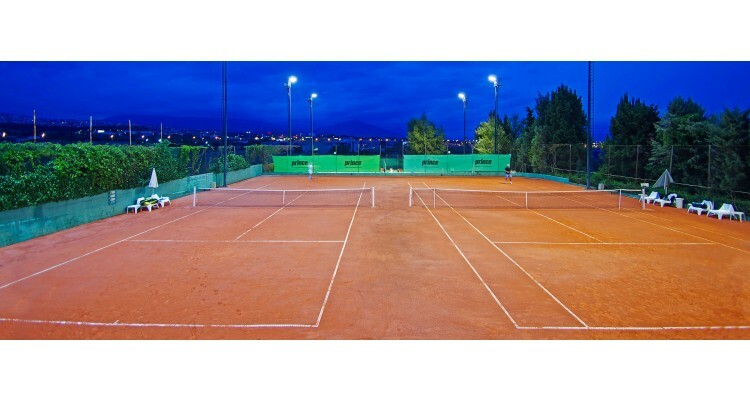 Τhe Tennis Club has 4 tennis courts and a comfortable living room - cafe, where all people, tennis fans, adults and kids, can practice, compete in tournaments and have fun. 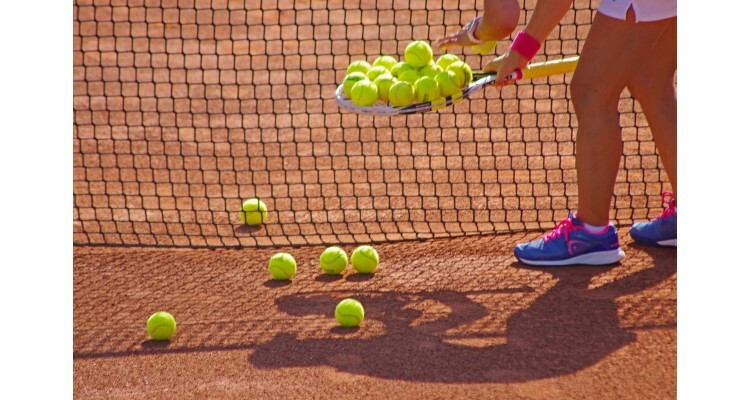 For those who have no knowledge of this kind of sport, by us they have the opportunity to learn it,to watch it and immediately fall in love with it. The COLLECTIVE ACADEΜΥ, a specialized coaching team consisting of graduate trainers and coaches , is also an important part of our concept. 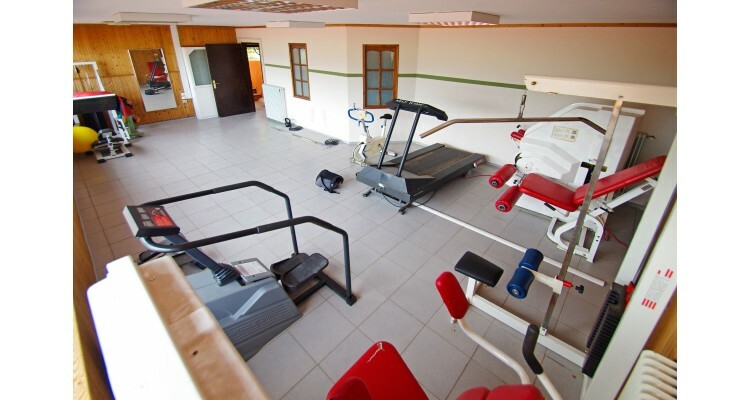 The beautiful interiors and exteriors of the CLUB are a meeting point, which after a while becomes your favourite place, where you can relax and have fun with your co - athletes and your friends, enjoying a warm atmosphere and high quality service. 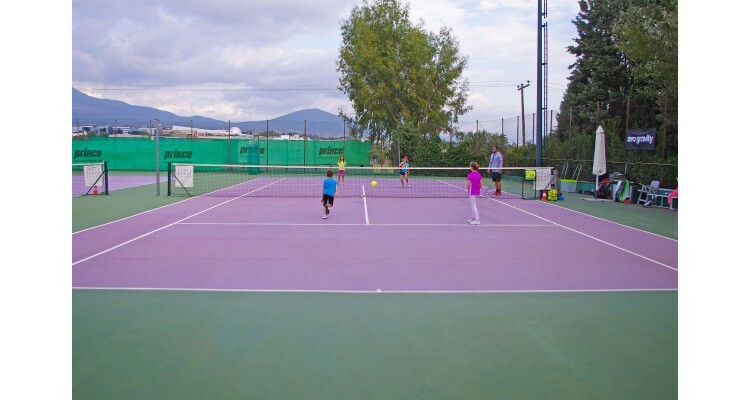 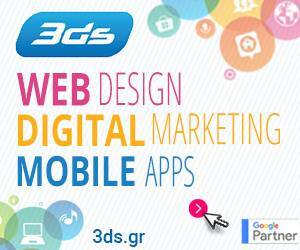 In ASTERAS Tennis Club we are all one big family, open to everybody who wishes to become a member of it. Our goal is to continuously make this nice team of tennis players and friends bigger, because when more people act, the fun is a fact.